The science and enchantment of the global forest provides us with answers to modern dilemmas. ‘Call Of The Forest – The Forgotten Wisdom Of Trees’ is a documentary featuring scientist and acclaimed author Diana Beresford-Kroeger. The film follows Diana as she investigates our profound biological and spiritual connection to forests. Her global journey explores the science, folklore, and restoration challenges of this essential eco-system. Beresford-Kroeger explores the most beautiful forests in the Northern Hemisphere from the sacred sugi and cedar forests of Japan to the great boreal forest of Canada. 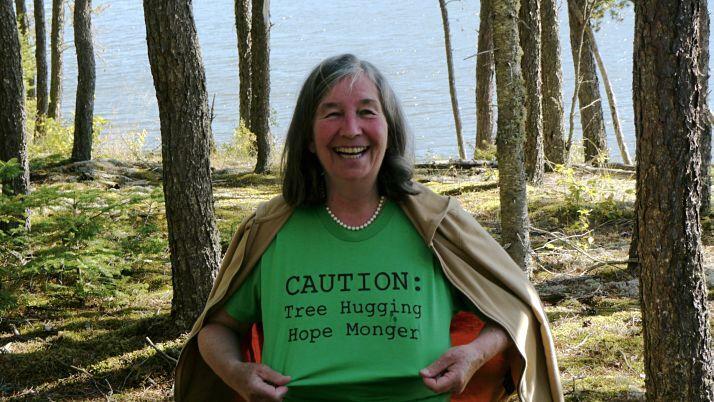 She shares the amazing stories behind the history and legacy of these ancient forests while also explaining the science of trees and the irreplaceable roles they play in protecting and feeding the planet. Along the way we meet some of the world’s foremost experts in reforestation. Dr. Akira Miyawaki, a worldwide specialist in the restoration of natural forest systems on degraded land, shows us how a native forest system can be planted even in the smallest street corner of Tokyo. Dr. Bill Libby, a pioneer in the field of forest tree genetics, tells us about the impacts of climate change on California’s coast redwood and giant sequoia forests. Since 2002 Andrew St. Ledger, founder of The Woodland League in Ireland, has dedicated his life to restoring native woodlands in Ireland. We are introduced to the Anishinaabe people of Pimachiowin Aki who are working to have 33,400 square kilometers of boreal forest in Canada recognized as a UNESCO World Heritage Site. Diana Beresford-Kroeger and I share a dream. We want people to see the forest and the trees, and the wildlife abounding in wild environments, in fine detail. We want native species to be valued and cultivated one by one for the special place they have in the deep history of the land. Trees provide food, create medicine, and most importantly, provide life-giving oxygen. 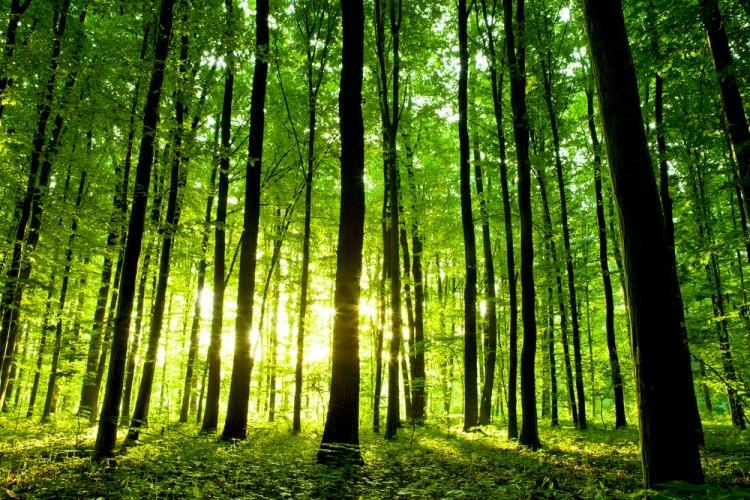 Without trees and their ability to capture carbon dioxide, our living breathable atmosphere would cease to exist on our planet. Trees are the most important living organisms on earth, chemically affecting our environment more than anything else, and playing a vital role that sustains all life. Trees are literally the lifeline of the planet and the key to reversing climate change. The Call of the Forest film and movement is a call for massive, global reforestation to reverse climate change. If we could look back in time we would see forests blanketing the continents. But as human society has developed we have lost upwards of ninety five percent of the world’s forests and we continue to lose more than one hundred and forty square kilometres of forest per day. Only 5% of the world’s old growth native forests currently remain today. Call of the Forest sounds the alarm by calling for immediate action on a global scale, but at its heart, it is a story of triumph, proposing a simple strategy for each of us to combat climate change by planting trees in our own yards and neighbourhoods. Climate change is happening. What can we do about it? It will start with a shovel and an acorn, but we might just change the world.